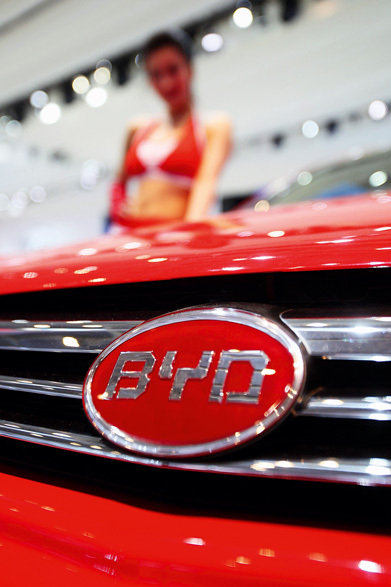 Although the Chinese automotive market has hit peaks and troughs over the course of the year, BYD has projected long and comfortable profits for the foreseeable future. Most commentators are in agreement. The company has ran into legislative red tape domestically, but still asserts that it can produce up to 700,000 units annually, as its investment of roughly five billion yuan takes shape to double output. With the firm ready to roll out its latest electric car – the e6 – BYD executives expect to enjoy commercial success once that market fully takes off. The company also specialises in high-end vehicles.